Pest control services in Singapore employ various methods and equipment when they have to terminate pest infestations in your home, and different methods and equipment can be used at the same time to treat these infestations. 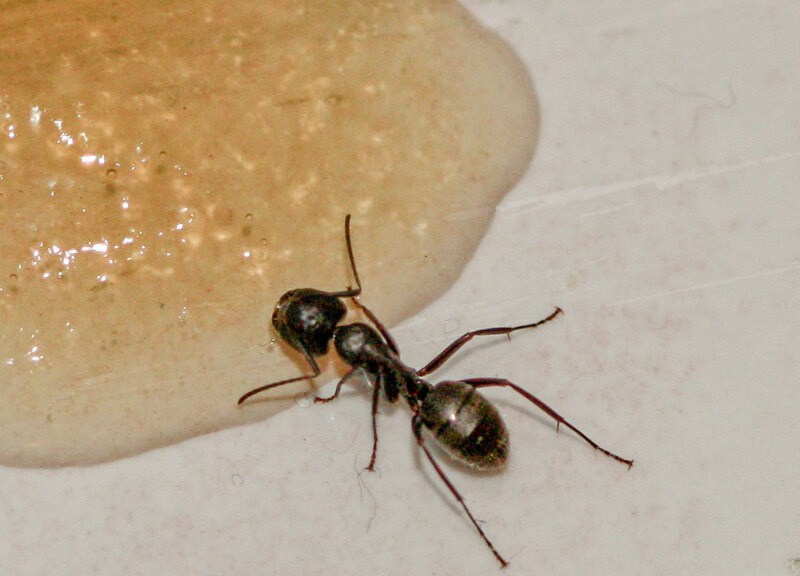 Baiting is perhaps one of the most effective ways of dealing with common household pests. The active ingredients in bait mean a slow, gradual death for any pest unlucky enough to ingest and spread it. This works especially well when you want to exterminate rodents, get rid of cockroaches, or remove termites from your home because their numbers make the poison spread easily. The only downside of baiting is that it’s slow, and it may take days for the poison to work its way through an infestation’s numbers. The pests may also develop bait shyness, which can affect how effective the poison will be. Another way of dealing with pest infestations that you encounter is by trapping them to kill them or release them at a distance far from your home. Trapping especially works when you want to destroy annoying insects and exterminate rodents. Traps can be quite versatile when dealing with a small number of rodents in your home, as they can be paired with bait or put in place after having your home sprayed with pesticide. There are also different types of traps that you can use depending on how you want to deal with rodents. While there are those that kill, there are those that leave the pest alive, which allows you to release the pest safely. The most common method in dealing with insect pests is by spraying the infested areas of your home by spraying it with pesticides and/or insecticides, and are often safe as long as they are handled well by professional pest control services in Singapore. 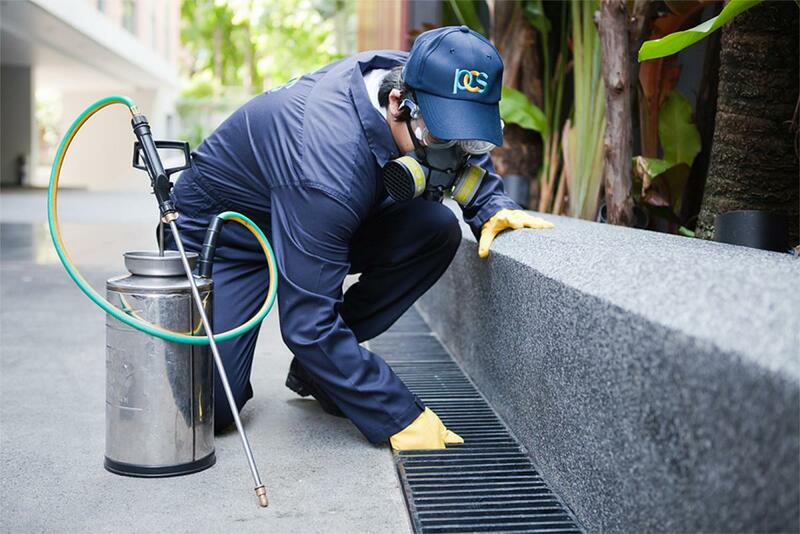 There are two types of spray substances used by pest control services: natural (pesticides based on plant extracts) and chemical (synthetic pesticides designed to target specific pests). These different spray substances can vary based on how effective they are against dealing with pests and whether or not they can pose a severe health problem for you and your family and pets, if any. When your house is being sprayed to get rid of a pest infestation, be sure to keep everyone and everything that could be ingested at a safe distance and away from potential contact, and be sure to stay safe and avoid ingesting the fumes yourself. These types of pest control treatments may be used along with one another when your house is being cleared. 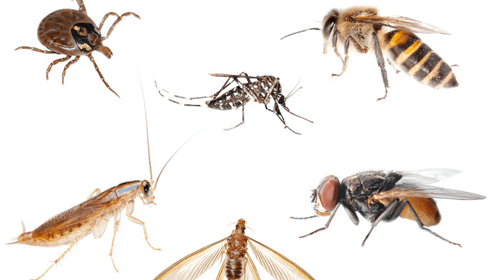 To know which ones should be best used for your home, contact your pest control service as soon as possible.